Nature’s Sunshine Equolibrium supports urinary health. 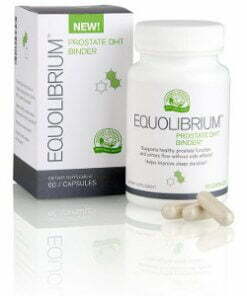 The formula contains equol, an antioxidant that protects the prostate from dihydrotestosterone (DHT) without the negative side-effects of enzyme blockers. 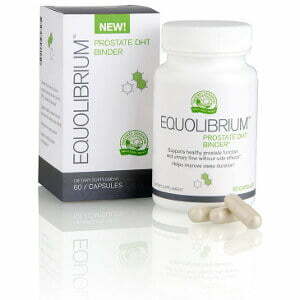 Equolibrium also stimulates the healthy replication of cells within the prostate and may improve sleep.